Buzz, Boots and Berries: Time to Go Home! It's hard to believe, but another semester has come to a close. I've handed in my last paper, packed my last article of clothing, said my last "See you later!" 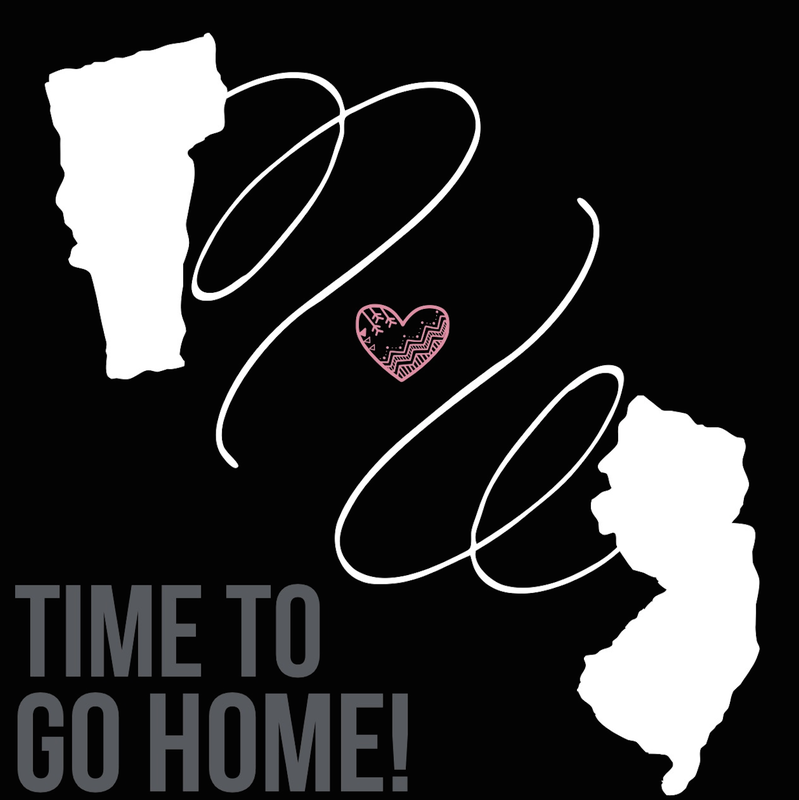 and it is finally time to go back to the garden state. I'm excited to be home, catch up with friends and celebrate the greatest time of the year with my family. Wherever you are, whether you still have finals or are en route to your own home, I wish you the best of luck and a relaxing, much deserved break!